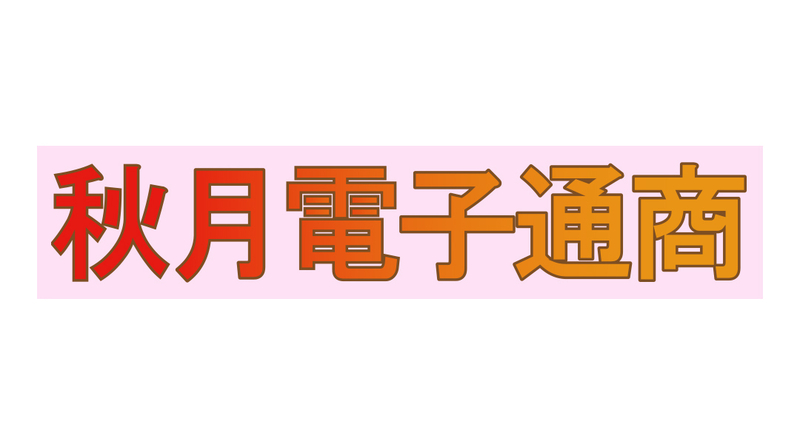 Akizuki Denshi Tsusho Co., Ltd.
Exhibition and introduction of new DIY kits. Copyright © 2018 O'Reilly Japan, Inc All Rights Reserved. Maker Faire Tokyo is independently organized and operated under license from Maker Media, Inc.